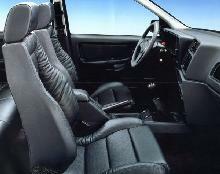 By 1987 Ford was ready to launch its face-lift Sierra range which now included a four door Sapphire model. 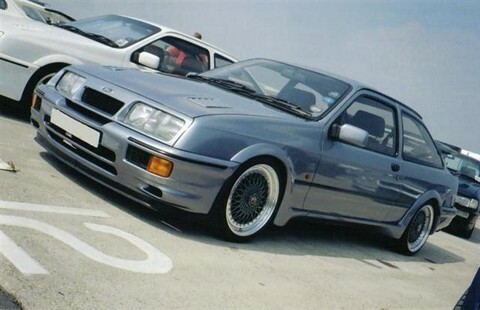 As its high performance Cosworth variant was based on the old and out going three door saloon body the Cosworth Sierra would have to use the new four door Sapphire as its base. 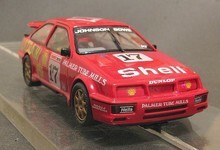 However, as a parting shot, Ford announced a special "run-out" edition of the three door model, the Sierra Cosworth RS500. The RS500 would be limited to a run of just 500 cars, all of them boasting even more power than the previous Sierra Cosworth. As before the car came decked out with its trademark "whale-tail" spoiler, and a new front spoiler. Buyers Guide Ford Sierra RS Cosworth featured in Practical Classics October 2007– available from our sister site Bookbase. Click here to view.